The U.S. Environmental Protection Agency (EPA) and the National Highway Traffic Safety Administration (NHTSA) Oct. 25 released the second phase of their proposal to increase the fuel efficiency and greenhouse gas standards for medium and heavy duty vehicles, including tractors, pick-up trucks and vans. The new standards are set to begin in 2021. The EPA/NHTSA proposal builds on prior fuel economy standards issued in 2011. ARTBA has consistently urged the agencies to “acknowledge and attempt to mitigate the adverse effects” the new rule will have on Highway Trust Fund (HTF) revenues by reducing motor fuel consumption. Specifically, a 2012 ARTBA analysis of the proposed fuel economy standards noted their implementation could lead to the loss of more than $71 billion in highway and transit improvements by 2025 due to declining fuel tax revenues. 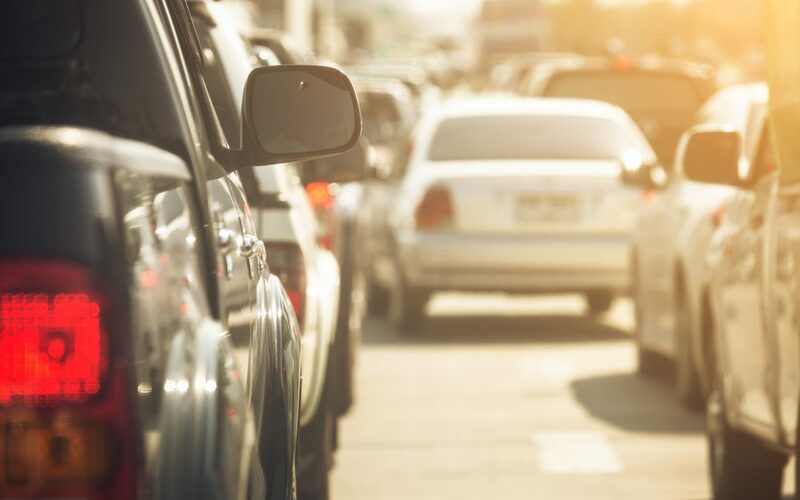 ARTBA has further argued that infrastructure investments and improved traffic flow are key components in reducing vehicle emissions and improving fuel economy. Protecting the purchasing power of the HTF is crucial to accomplishing these goals. Read ARTBA’s most recent comments to the federal agencies, and the association’s 2012 analysis.